The Combat Dragon II program ends September 30. 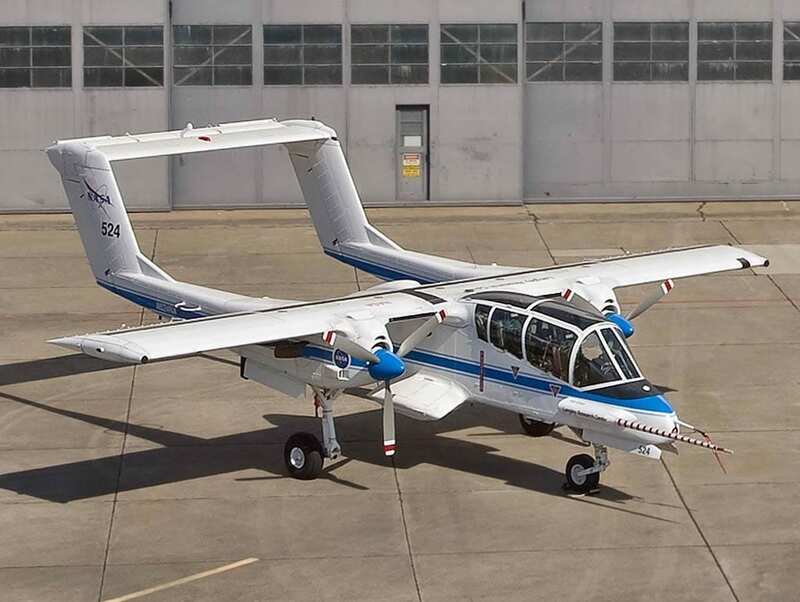 U.S. special operations forces have been demonstrating two North American OV-10G+ Bronco light combat aircraft in Combat Dragon II, also called a Limited Objective Evaluation (LOE), since 2012. Now, the money has run out. Attempts in recent years to put a light attack aircraft into the field have yet to produce a single operational aircraft — although one is coming. To those who support the program and want small, nimble warplanes operating over the battlefield in wars like the one in Afghanistan, the expiration of funding for Combat Dragon II marks a sad moment. Sources close to the Combat Dragon II program say it taught valuable lessons. The U.S. Air Force‘s Light Air Support (LAS) in which the Sierra Nevada Corporation/Embraer A-29B Super Tucano will equip the Afghanistan air arm, is still funded despite the budget crisis in Washington. A source told Defense Media Network an A-29B assembly plant in Jacksonville, Fla. will begin production of the “Super-T” by the end of the calendar year. Beechcraft says there is a robust world market for a light attack plane like its AT-6. The company recently carried out a ceremonial first flight of a third AT-6 airframe built in Wichita, Kan. However, Beechcraft is facing financial issues and has no realistic prospect of selling an operational AT-6 to U.S. forces. The company has not identified an international launch customer it expects, but speculation is focused on Mexico as the possible first buyer of the AT-6. The two Broncos were on loan to the U.S. Navy from the National Aeronautics and Space Administration (NASA) and will be disarmed and returned to NASA.